Book Review: The Purrfect Pet Sitter by Carol Thomas. 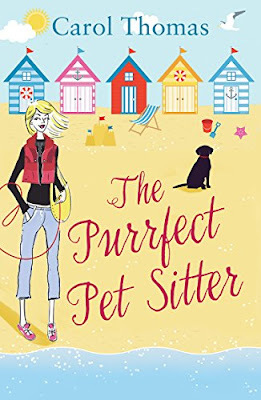 When Carol Thomas got in touch about reviewing 'The Purrfect Pet Sitter,' it sounded like too much fun to pass up, so I had to add it to my TBR pile. I'm so glad I did, because I thoroughly enjoyed it from start to finish. Lisa Blake is back in her hometown, after years of travelling and then living in London. She's just started her new business and is trying to get it off the ground, even if her clients have a knack for running away! She's focused on getting her life back on track and learning to slowly accept the past. That is until she bumps into her past at the supermarket and all of a sudden it's all Lisa can think about. Can she really go there? 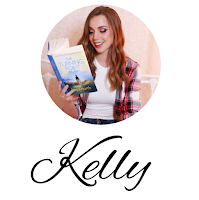 Can she make amends and have back what she thought she lost forever? And that's just one part of her past! After drinking too much one night, Lisa drunkenly sends a friend request to her first love. What is she doing to herself and how on earth is that going to down? She's supposed to be starting afresh, instead she's opening doors that were closed many years ago, but maybe that's what she's needed for a long time! You know those characters that you just click with and like? Well, Lisa Blake was one of them for me. 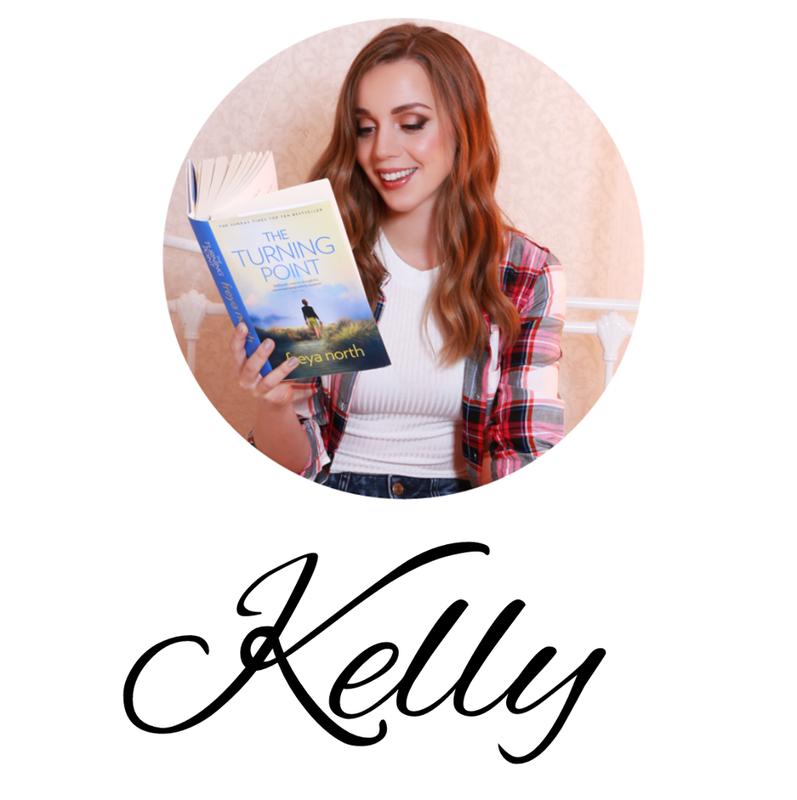 I instantly warmed to her clumsiness and second guessing and worrying, because she felt like someone I would want to look after and be best friends with. I wanted to be there to boost her confidence and tell her she could do anything. She seemed like she needed that and it made me sad that she had been on her own, dealing with certain things for a while. I liked having her in my little world and wanted to be there for her. She made me laugh with her awkwardness and smile with how genuine she was. I felt like there was always something going on in this story, which kept it moving steadily and holding my interest. From Lisa reconnecting with her friend Felicity and getting to read about her life and children, to Lisa's afternoon tea and biscuits with Winnie, I enjoyed meeting the wonderful cast of characters that made up the story, and I loved how each part of Lisa's life meant something and helped her move forward. It made me excited to sit down to read, that I even allowed myself some Sunday morning, curl up on my couch, reading time! Usually I'm busy writing or getting jobs done in the morning. This was a lovely treat, one that I relished in!